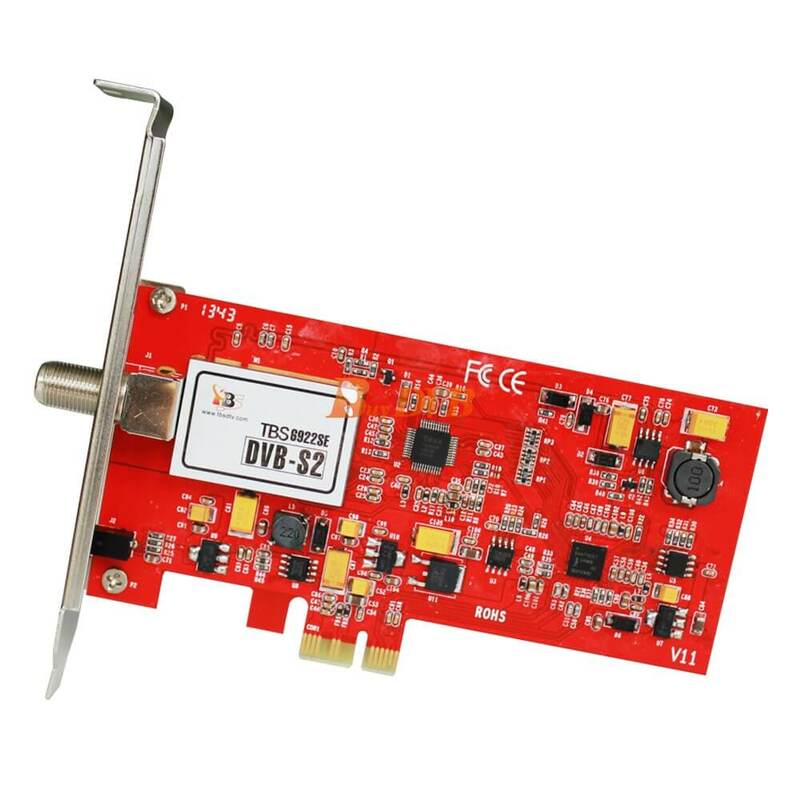 TBS6922SE DVB-S2 TV Tuner PCIe Card is the latest release of TBS PCI Express series satellite TV cards with a single Tuner for watching digital satellite TV programmers. 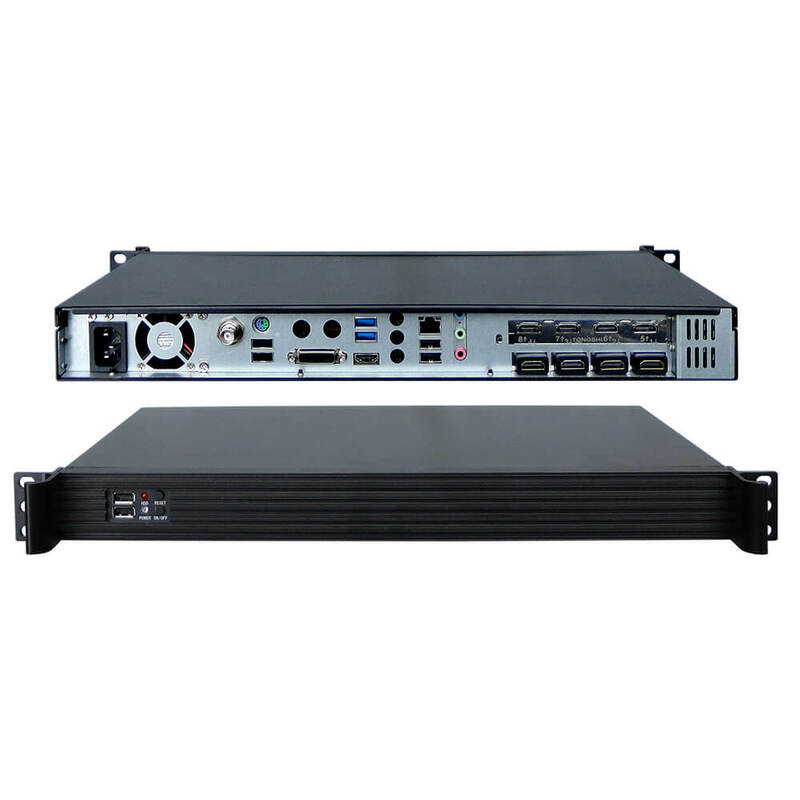 It supports both DVB-S2 and DVB-S programs receiving. 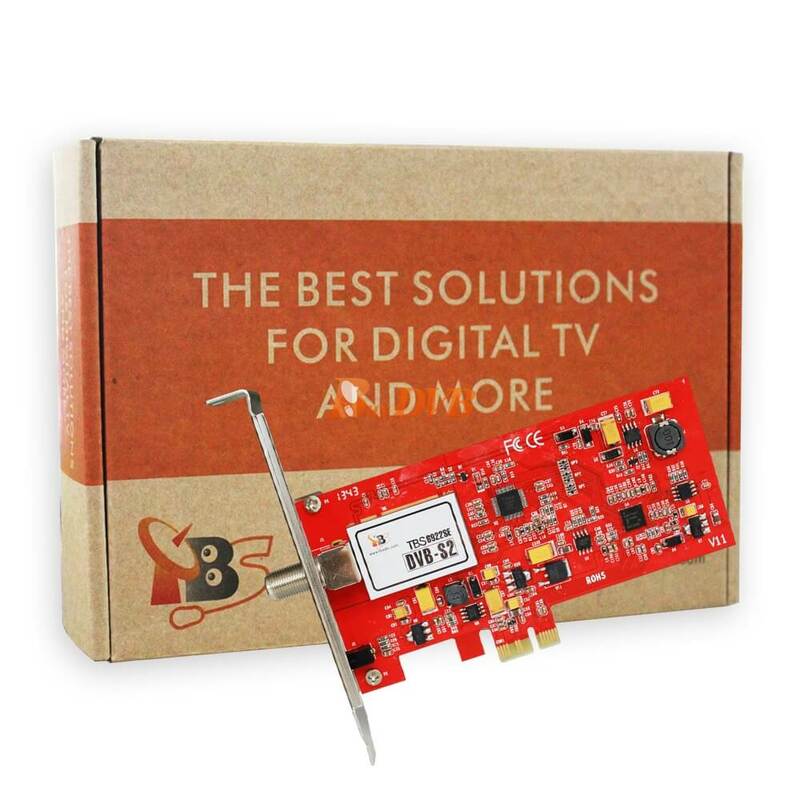 Also taking the advanced DVB-S2 RF and demodulator chipset and built with the highest quality components such as tantalum capacitors. 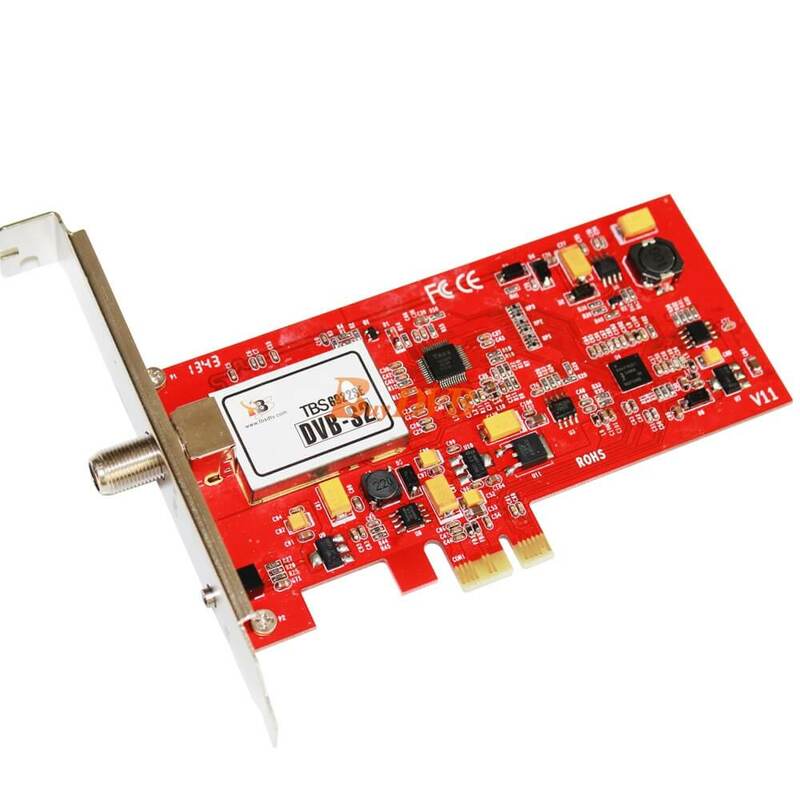 So You can use TBS6922SE DVB-S2 TV Tuner PCIe Card to watch UK Freesat or any other Free To Air satellite TV programs in your region, you can also use it to record those programs in your PC with High-speed Data download. 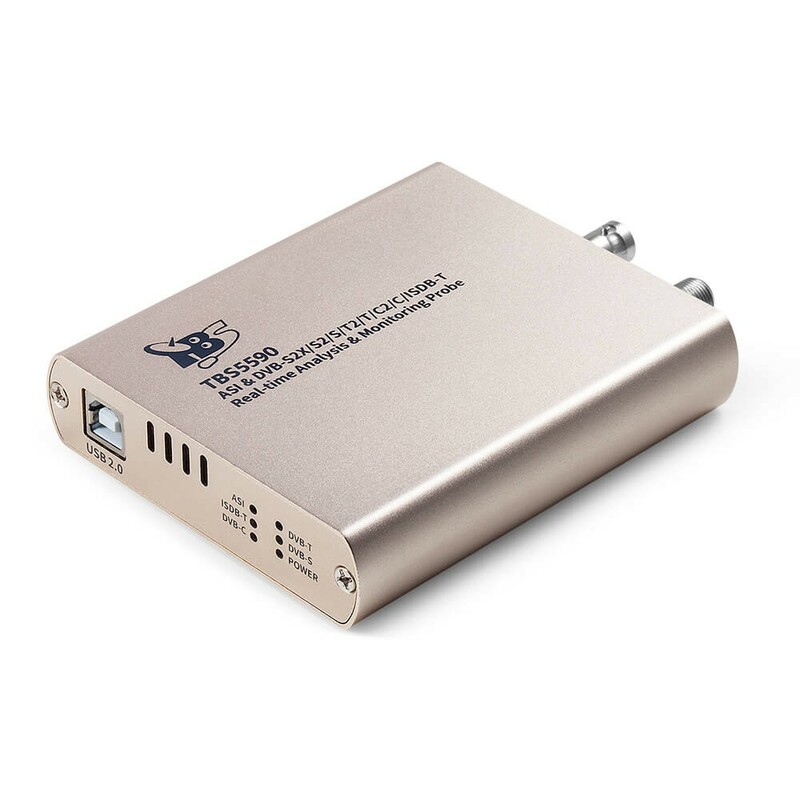 It’s ideal for building up HTPC or IPTV streaming server. It’s ready with Windows BDA driver and Linux driver up to the latest kernel 3.X (Tested on Ubuntu, Fedora, Opensuse and other Linux distributions). 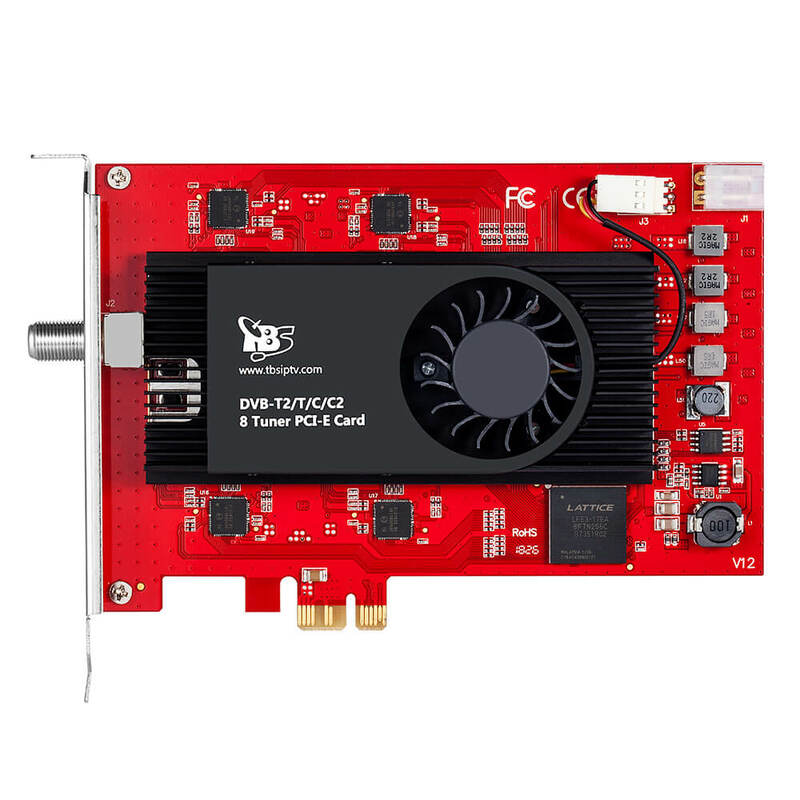 It’s compatible with Windows7 Media Center, MediaPortal, DVBlink, DVBDream, DVBViewer, ProgDVB, Skynet, TSreader, XBMC, MythTV, VDR and many other popular software. 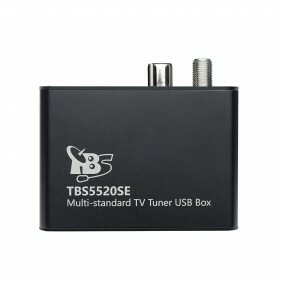 TBS tuners receive the original TS streaming. So there will be no problem. 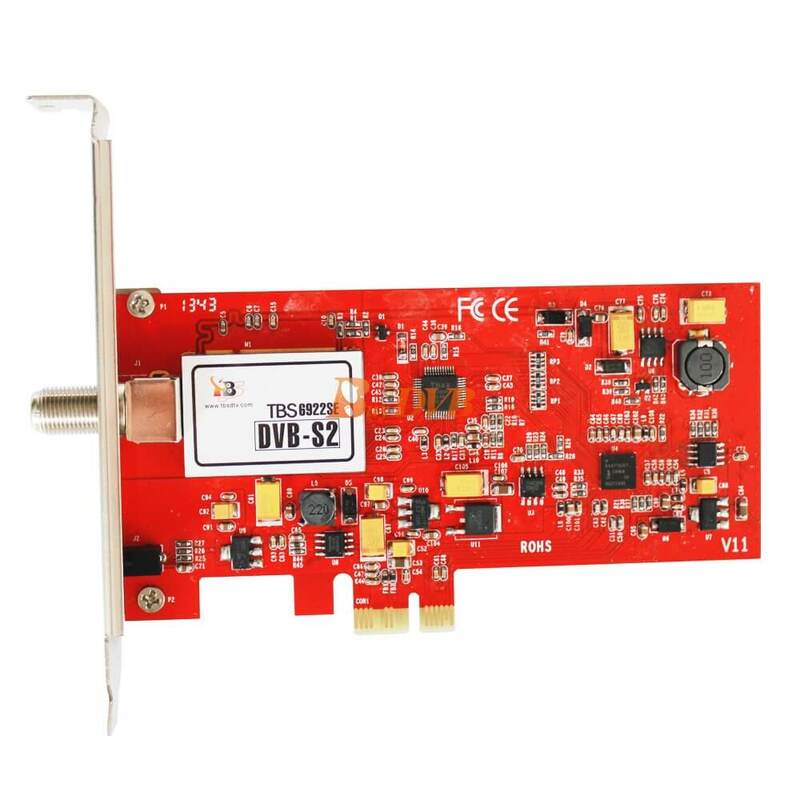 I bought buy tbs9622SE, but dvb viewer programs not find the card. 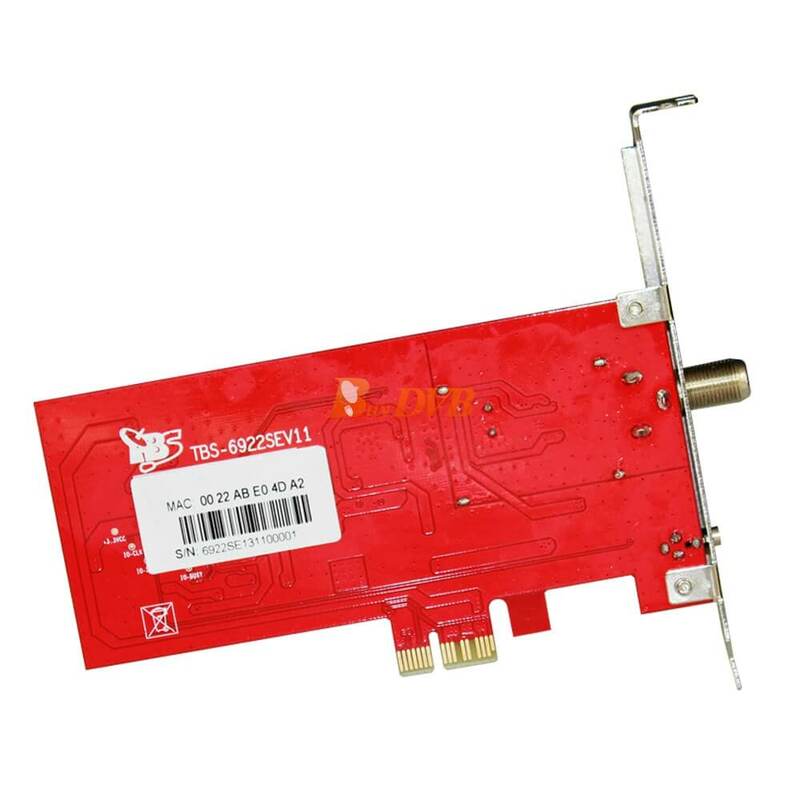 driver is ok. i have got another usb dvbs2 (geniatech) card and its working. Thanks for your feedback at first. Could you please send an email to TBS support side:support@tbsdtv.com for help? They will help you check this. I have been put the order before 1 so why my order has not been sent yet, why are you not serious and say a date which you can't respect? Now i need to wait until 8. Not nice . 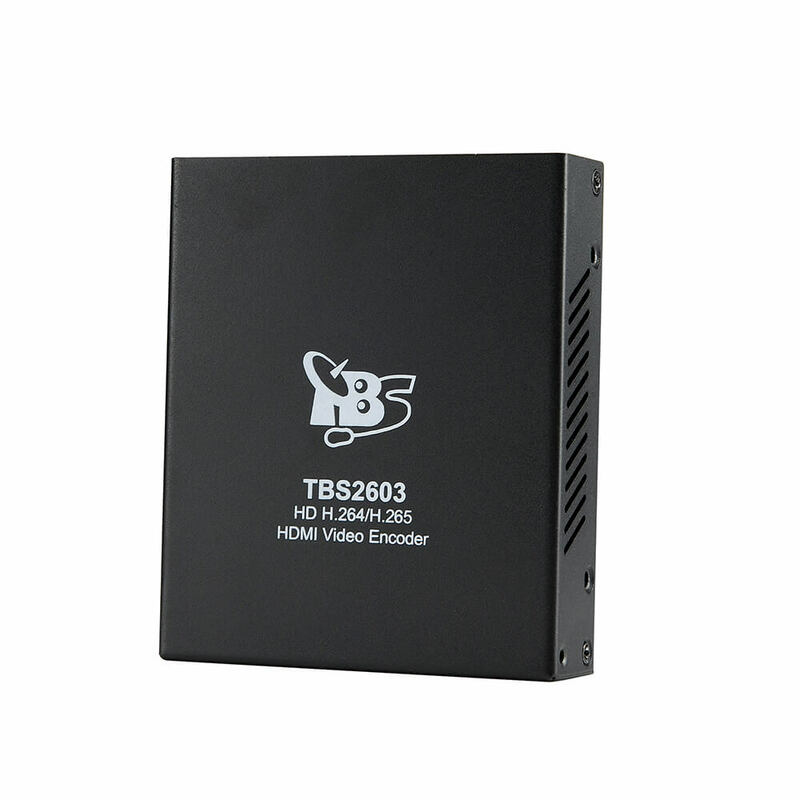 Yes, TBS6922SE works with MOI pro. 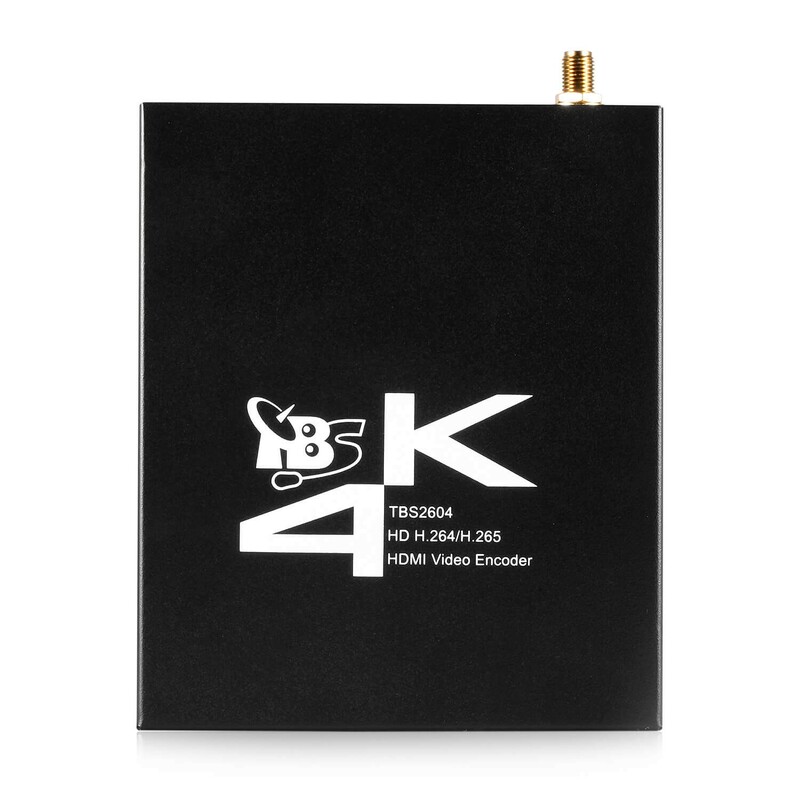 DVBDream, DVBViewer, ProgDVB, Skynet, TSreader, XBMC, MythTV , Is this software included your software cd? Thanks for your questions. Yes, TBS6922SE can meet the demand you mentioned.